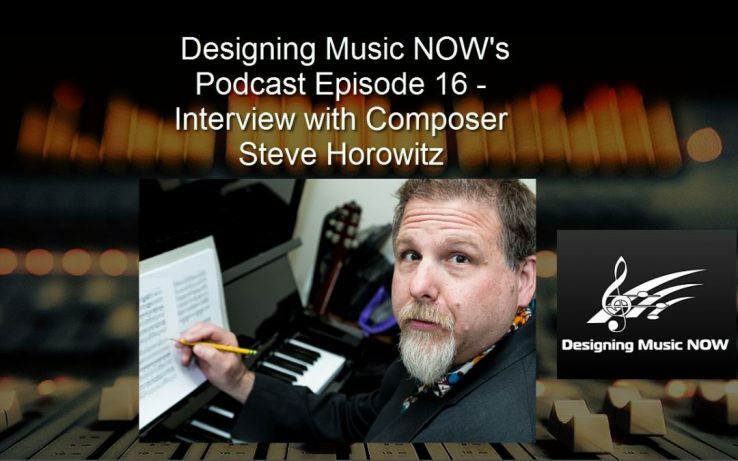 In the game audio circles, Steve Horowitz needs no introduction. He is one of the foremost figures in the field, and has pioneered not only music, but is also dedicated to education and music organizations such as IASIG and AES. Steve is a multi-tool athlete – he composes for film, games and is the leader of several bands and personal projects. His education at Cal Arts ensured that the music he produces for his own projects are highly original, unique and full of contrast, often within the same piece. One moment beautiful, another haunting. One moment funny, another deadly serious. It is hard to put in a box this creative genius that some have described as a force of nature!